Increase your credit scores today ! Increase Your Credit Scores with Credit Counseling and Credit Repair! 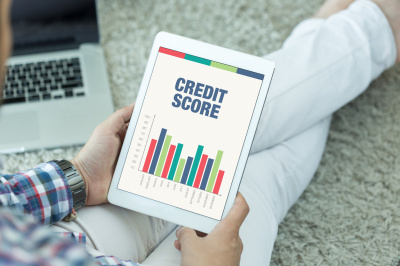 The Best Credit Group offers a service that is designed to improve credit scores by helping to repair bad or negative information off of the credit reports. 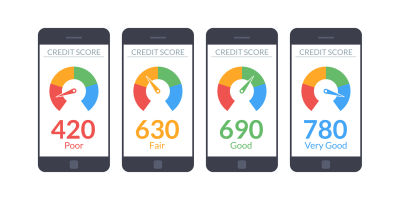 This service is made possible by the Fair Credit Reporting Act , which give consumers the right to challenge or dispute information on their credit reports. This law also gives the Credit Bureaus the right to make changes, corrections, and to remove information from credit reports. So, you do have a right to improve your credit scores. It's no magic trick, it's just the law. We deal directly with all three major Credit Bureaus, (Experian, Trans Union, & Equifax). Every negative account on the reports will be addressed. We have complete knowledge and understanding of the Fair Credit Reporting Act (FCRA), Fair Debt Collections Practices Act (FDCPA), and the Fair Credit Billing Act (FCBA). With this knowledge, we are able to deal with the Credit Bureaus, as well as your creditors in the most effective way, acheiving the very best results. Our process usually takes 30-45 days to begin to see changes and improvements on the credit reports as well as the scores. The first thing is to make an appointment to visit of our office. During the appointment, we will explain in detail how our service works, and a credit report will be pulled and evaluated by a Certified Credit Counselor. If you are unable to visit our office, appointments can be done by phone. We will begin our repair process. The Best Credit Group deals with the credit bureaus on your behalf so you can sit back and relax. In 30-45 days, each credit bureau will notify you by mail, showing you exactly what changes were made to your reports, and which items were deleted from your reports. We ask that you contact us after they notify you. You may set another appointment to discuss your paper work, or just simply mail it to our office. Once we receive it, we will contact you to discuss these changes and the next step. The process of improving your scores is not an overnight thing. 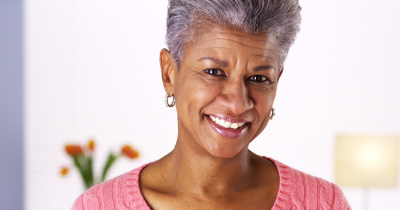 Yes, you will see a significant improvement in the first 30-45 days but, if additional work is needed, no problem. We will take care of it for you. THE BEST CREDIT GROUP DOES ALL THE WORK FOR YOU! The Best Credit Group is not the kind of company that will shuffle you around a call center, or place you on the phone with a sales person who is more concerned about getting your credit card number or bank account information. 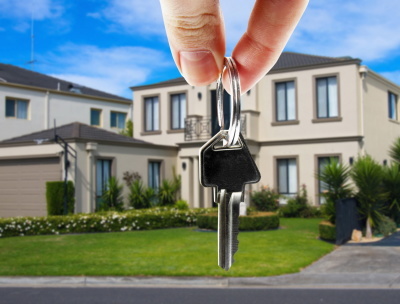 Our main goal and objective is to help our clients achieve their goals, and get rid of their Bad Credit. 1. We are Liscensed, Bonded, & Insured. 3. We are Certified Credit Counselors. 4. Our clients are our top priority. When I saw my report, I was horrified. The Best Credit Group worked with me and helped me get over my bad credit. I love you guys! !